Check us out HERE in an article written by Dr. Steven Windmueller, on January 23rd, about our Brit HaMiktzoa! Any other questions, suggestions, comments, please email: socaljcpsc@gmail.com or call 323-510-6133. Always make check payable to: JEWISH JUMPSTART with JCPSC in the memo line. 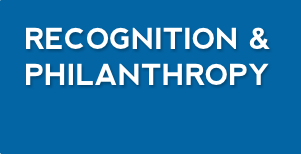 JCPSC is a fiscally sponsored project of Jewish Jumpstart (EIN: 26-2173175) which is a 501(c)(3) tax-exempt California public benefit corporation. You may be eligible to claim a tax deduction for your contribution (please discuss this with your tax advisor). You should also be receiving a receipt from Jewish Jumpstart for tax purposes once you donate. 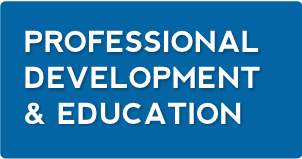 Joining JCPSC is an investment in your professional development. 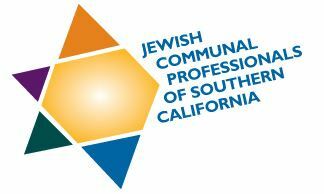 As a member of JCPSC you will become part of a community of professionals building Jewish life and improving the lives of those in Southern California and communities around the world. 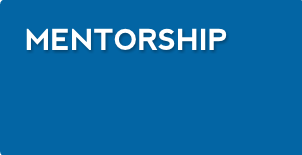 A membership with the JCPSC supports other professionals in the trenches. It's about who you know...Get to know us! The community for those who build community. 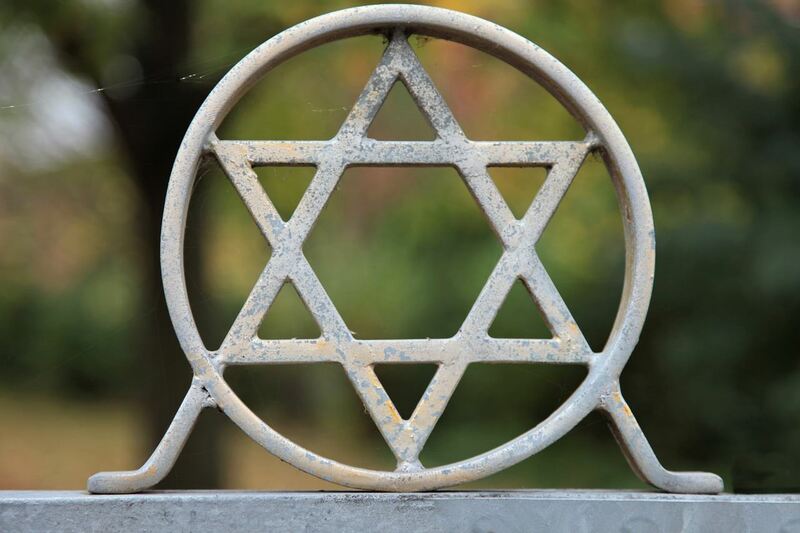 Welcome to the website of the Jewish Communal Professionals of Southern California (JCPSC). 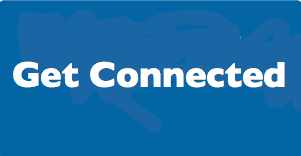 We invite you to explore our site, and the many dimensions of what we do including continuing education, professional development, mentoring, and networking. Get e-mail updates to be the first to know about new events, job postings, and other opportunities in Southern California.